Games will be played Tuesday, Wednesday, Thursday nights or Saturday day 2019 – day depends on the age group size. 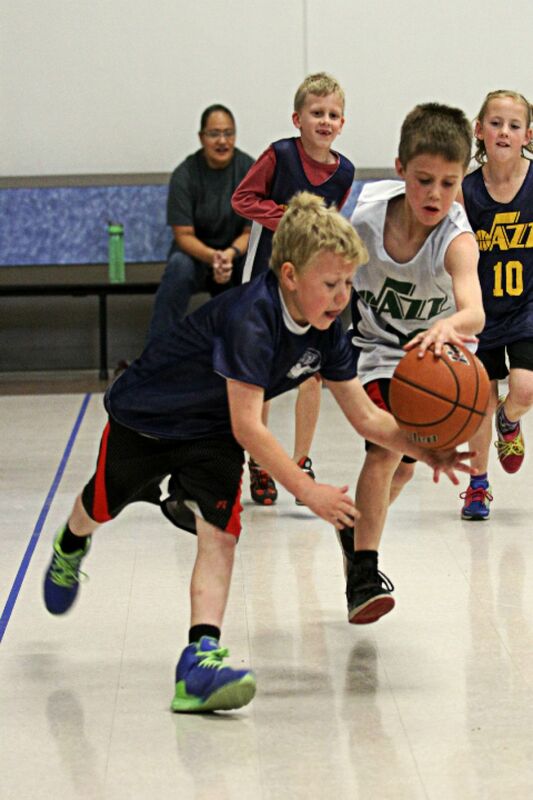 Youth Boys and Girls Basketball using adapted High School rules. 8 games. 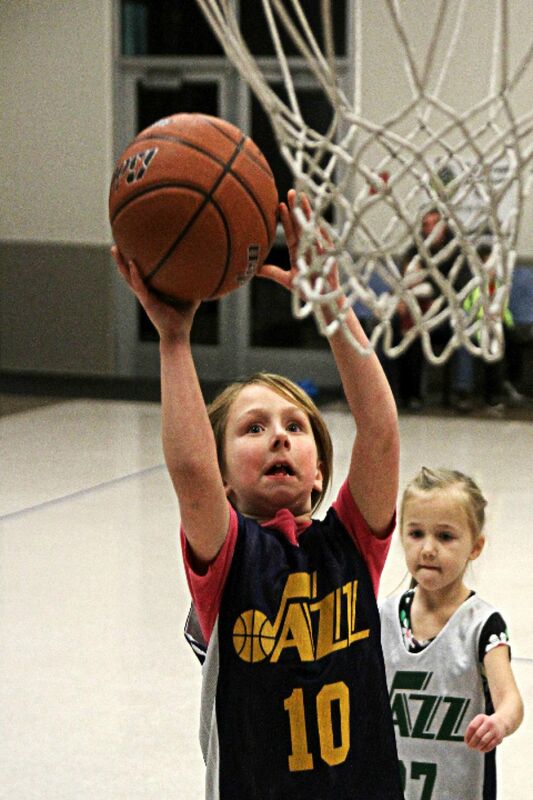 Leagues Offered: Boys and Girls ages 5-15 years old. Games are played at local schools around the city that are provided to the recreation department through the school district. Please register your child in the age division of their grade as of September 1st, 2018. How are teams put together? Teams are arranged by the school that is listed at time of registration. If there are specific requests in the notes they are taken into account above the school listing. However, we do not move registration up or down ages without consent of the primary adult who paid. What happens if my child’s team doesn’t have a coach? They will still play! We will just split up the responsibility between all parents to make the team successful. When will my child’s practice be? 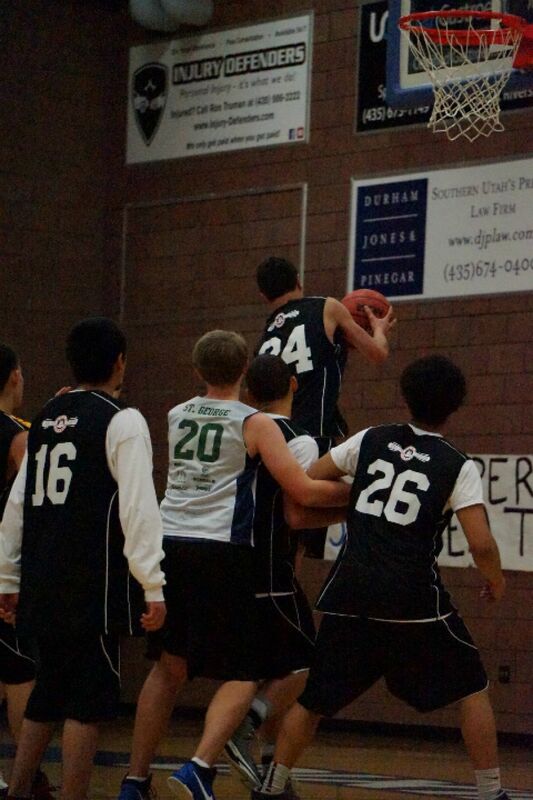 Practices are not required by coaches. Since they are volunteer it is up to the discretion of the coach when or where or if they will hold practice. We will have some practice slots available depending on what we receive from the schools. Coaches will have the chance to sign up at the meeting for those practice slots. Why is the league held all the way across town? We understand that may different areas of the St. George City are involved in our programs and it is our goal to create hubs around the city to have teams not travel as far. If participant numbers permit, we will hold to it. When do I receive my child’s jersey? 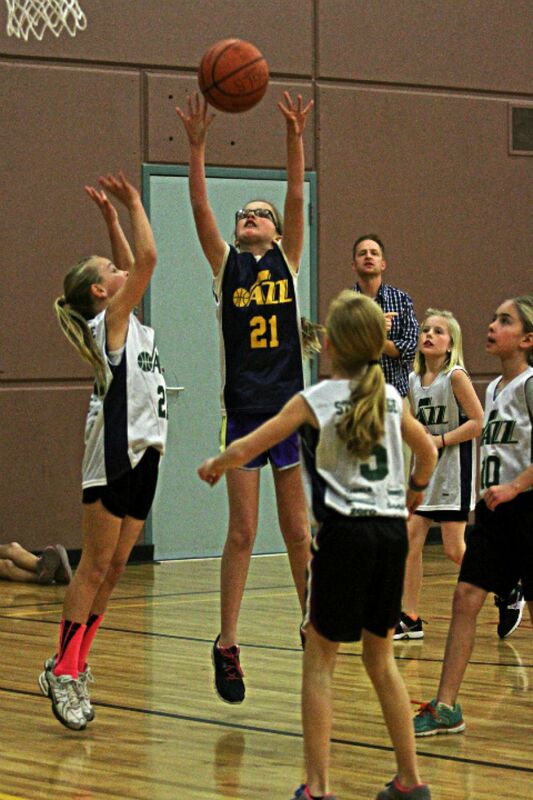 For youth basketball, you must purchase a Jr. Jazz Jersey for $12.50 at the Recreation Center.